Clayton Hotels is a hotel brand owned by Dalata, which has a number of hotels in Ireland and the UK. 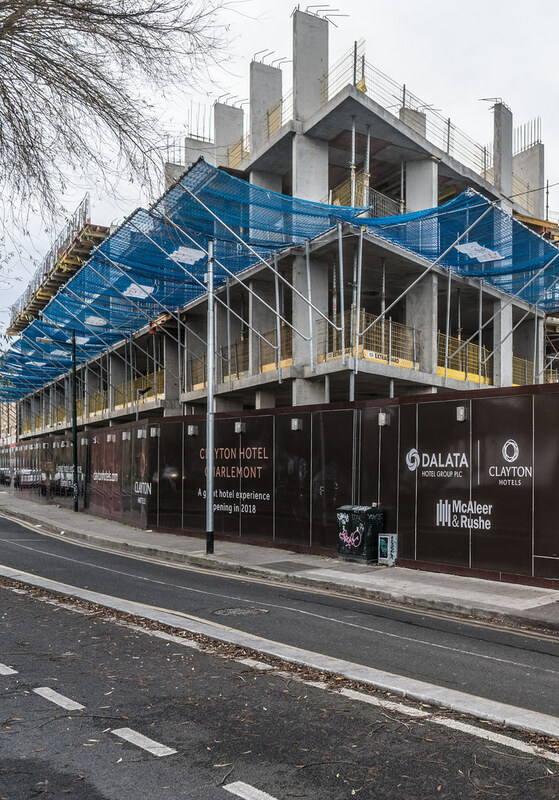 Dalata Hotel Group PLC was founded in July 2007 by Pat McCann, former chief executive of the Jurys Doyle Hotel Group. Hotels operated under the brand include the Clayton Hotel, Limerick (one of the tallest hotels in Ireland), and the Clayton Burlington Hotel, Dublin (formerly the Burlington, and now owned by a German real estate group). 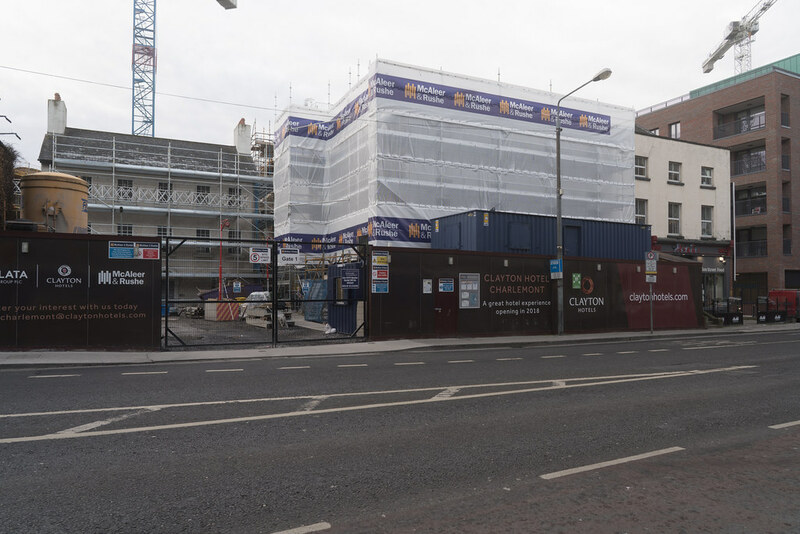 In Cork, the Clayton Hotel Cork City, (formerly the Clarion Hotel) was acquired by the group in 2016 and subsequently subject to a €2 million refurbishment.